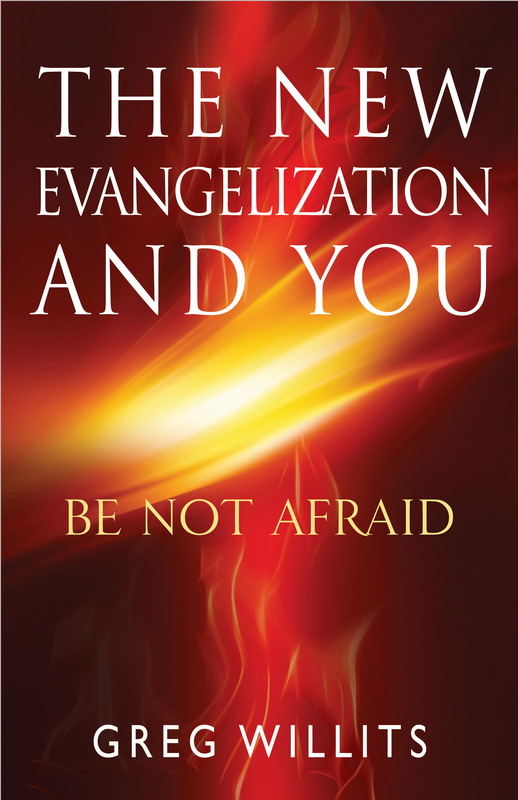 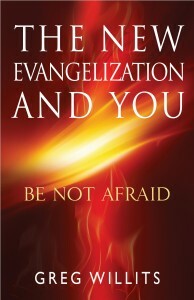 So what drives this desire to focus on the New Evangelization? Baptized into the faith, but having left it for fifteen years, Teresa’s own reversion to Catholicism only acts to heighten her own desire to share the faith with others. 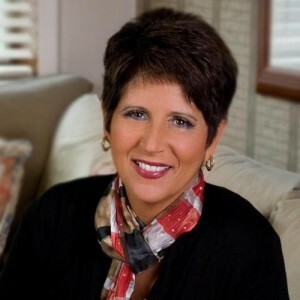 You can find Teresa’s books and other resources online at www.teresatomeo.com.